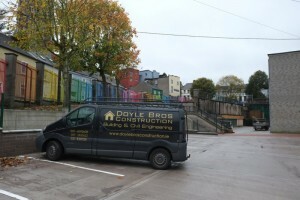 Location: Gerald Griffith Street Cork. Architect/Engineer: Murphy Matson & O'Sullivan. 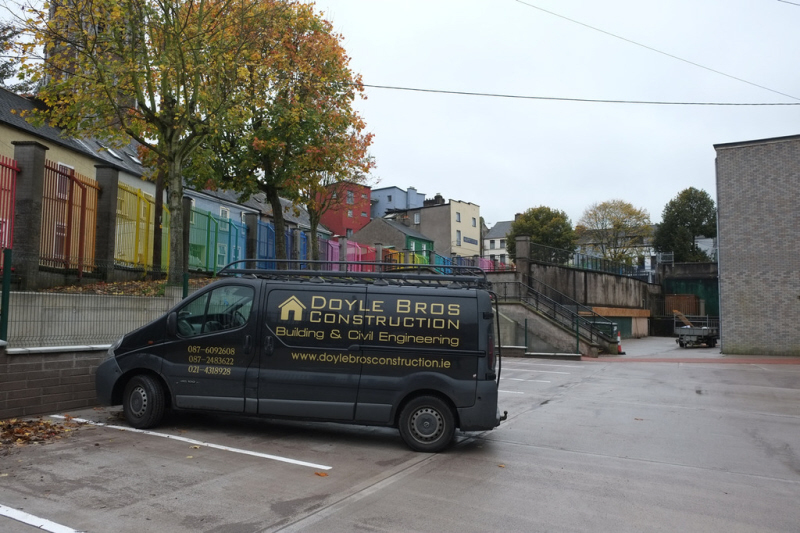 Project Managment: Mr. David Doyle. 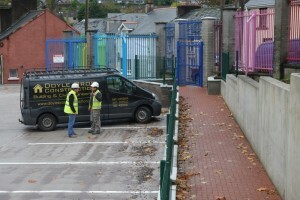 The North Presentation Primary School project consisted of a new access and parking to the main entrance and all associated site works. 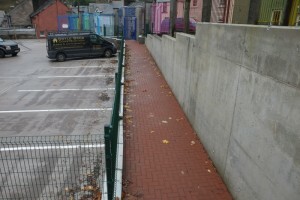 Road, paths and preformed paving with precast concrete kerbing throughout. Included automated gate system and pedestrian access to the front. 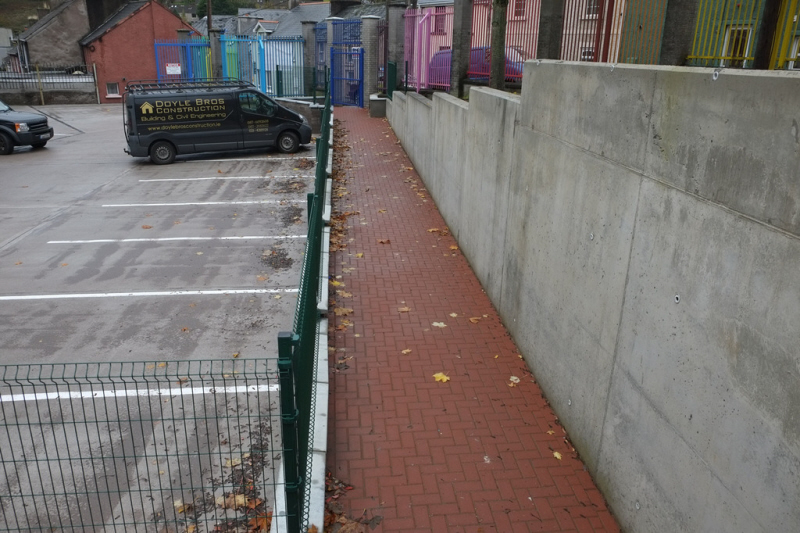 The consulting engineers on this project were MMOS - Murphy Matson & O Sullivan of Monahan Road working together with Karl Slyne Quantity Surveyors Ltd. The contract duration was two months (July/August) from excavation stage. 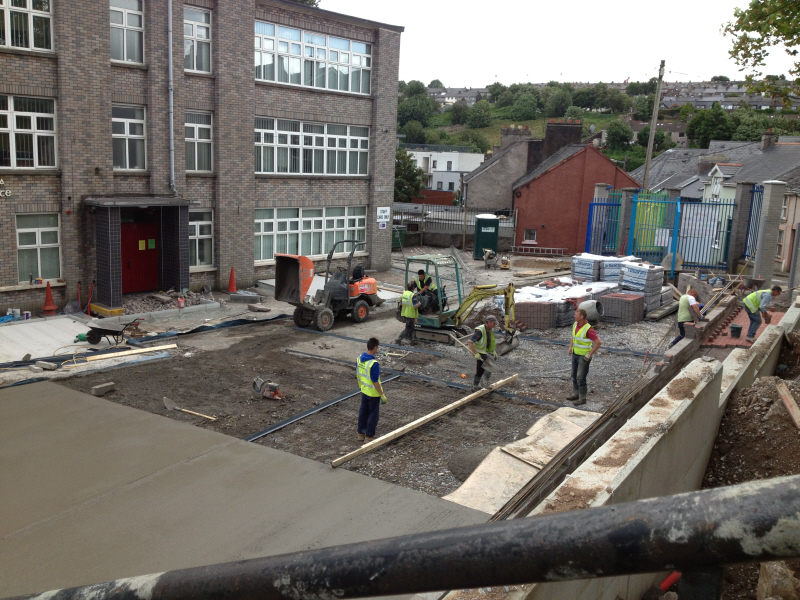 Project management was the key factor with this site and our wealth of experience and knowledge within the company ensured the works were completed on time for the start of the new school year and ensured our clients - the board of management of the North Pres - the minimum of disruption.